N43 was retained at Nerstane because of his bone, structure and wool cut. 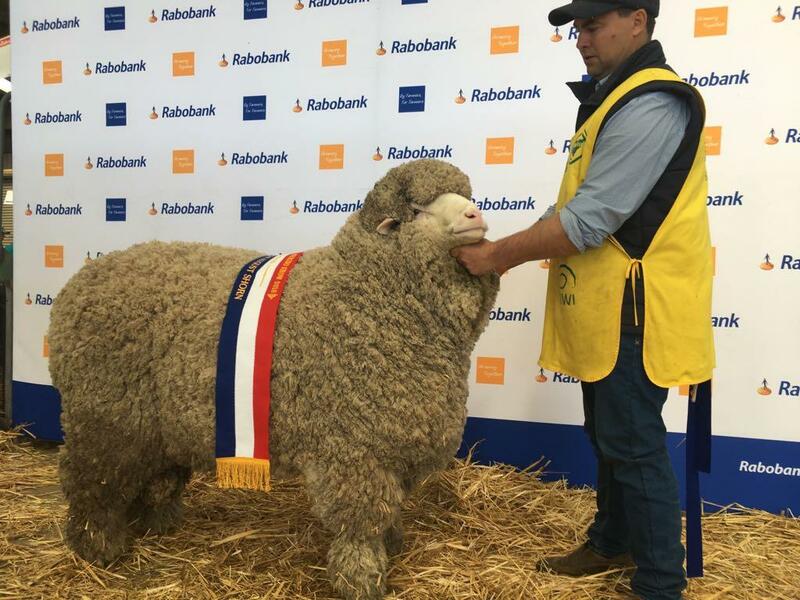 This ram will be used extensively in the Poll stud in ET, AI and naturally because of the reasons above while still having that white, gutsy wool that Nerstane is always chasing. 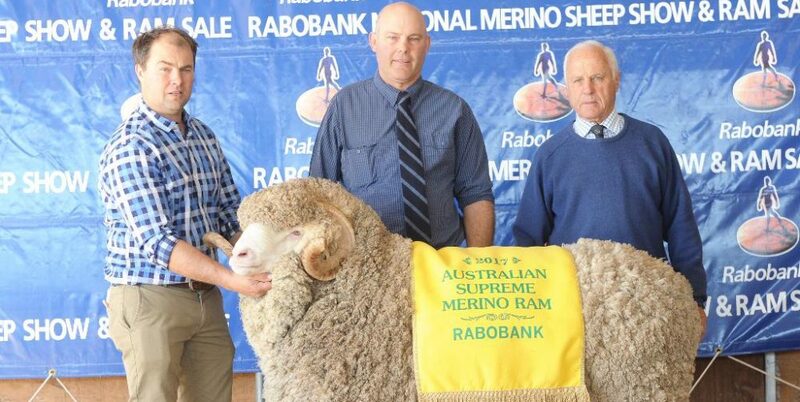 His outstanding wide stance and topline along with his wool coverage should lead to some pretty exciting progeny.